The Jaguar I-Pace may be one of the boldest fully electric new-product moves of this year; but contrary to what was widely expected it didn’t win this year’s North American Utility Vehicle of the Year. 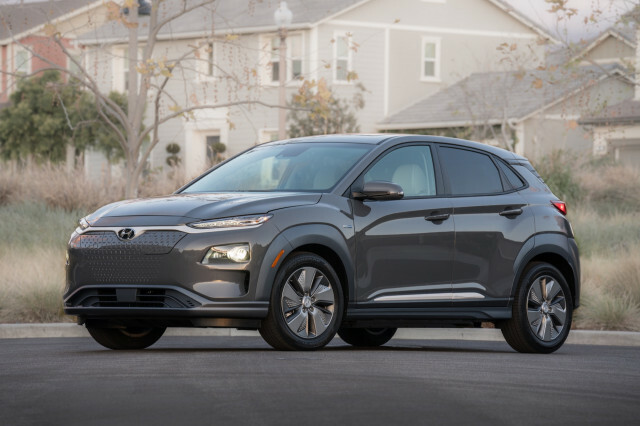 That top SUV award went to the 2019 Hyundai Kona family, which includes the Kona Electric. 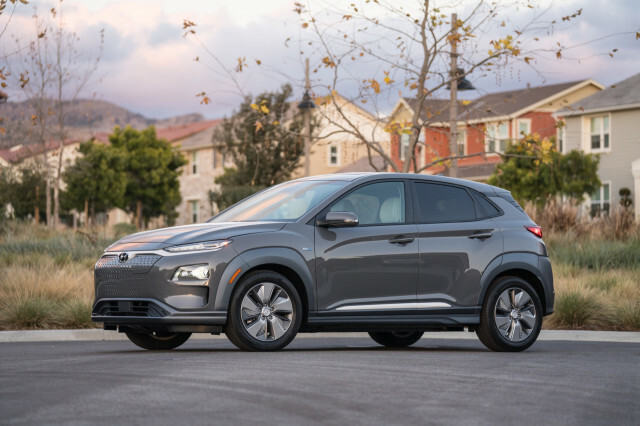 As Green Car Reports noted in November, when summing up out nominees for our own Best Car to Buy award, the Kona Electric shaped up to be the “no drama” candidate. We’ve found it to fit in on city streets and out on canyon roads. We like the seating and packaging of the Kona a bit more than that of its closest rival, the Chevrolet Bolt EV, and so far the Kona EV's claimed 258 miles of range has seemed surprisingly close to real-world returns. The Kona isn’t just an electric vehicle but a frugal compact crossover that many might call a tall car rather than an SUV. 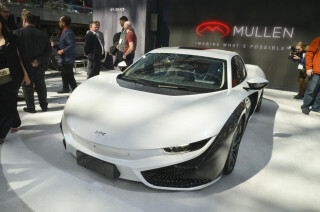 With inline-4 and turbo-4 engines, it maneuvers well in the city, comes reasonably well equipped, and starts at about $20,000. 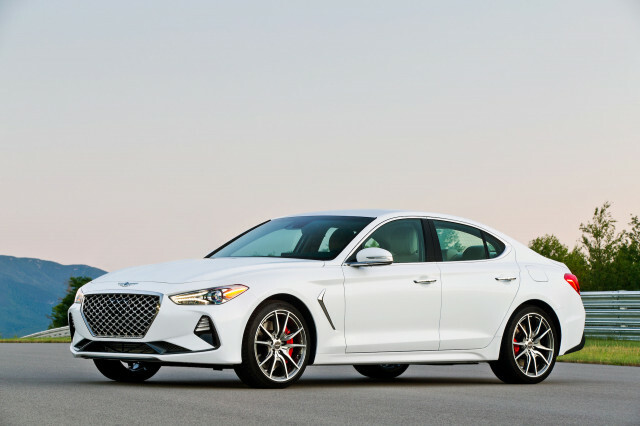 Hyundai was given the award Monday at the 2019 North American International Auto Show, where the 2019 Genesis G70 was named North American Car of the Year and the 2019 Ram 1500 was named North American Truck of the Year. 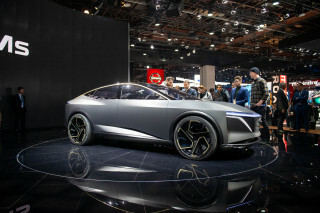 The winners, as those in past years, were announced at the start of the press preview for the Detroit auto show. Each year's nominees are new, fully redesigned, or extensively refreshed. 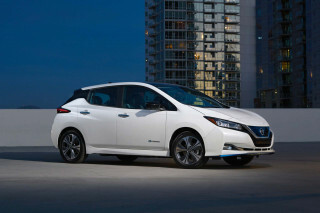 This year there were 23 cars, 21 SUVs, and three trucks in the running for the awards. 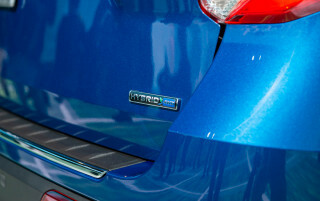 The Tesla Model 3 was a nominee for the 2018 awards, although most jurors were unable to drive one before voting rounds. 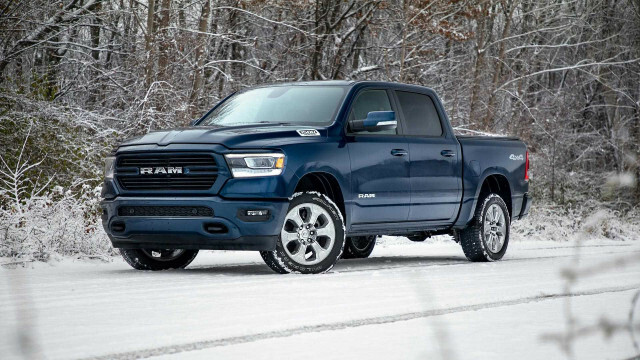 Note to readers: This editor is one of three Internet Brands Automotive editors to be among about 50 journalists selected by their peers to be North American Car and Truck of the Year jurors.